The 38th Annual Canal Run took place on Saturday, July 20th, in perfect summer weather, with early temperatures in the 50's, and about 63 deg. at Race time. 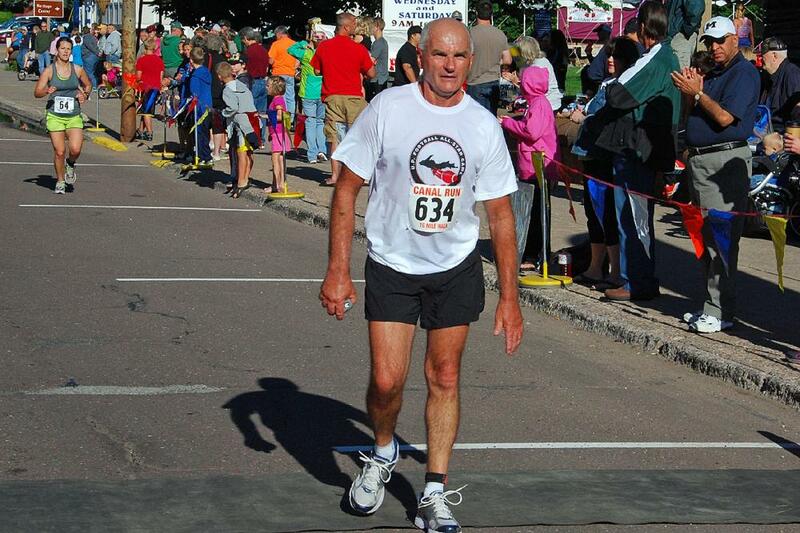 First started in 1976 as the WMPL Canal Run, it evolved shortly into the D&N Bank Canal Run. Today, it is sponsored by Portage Health, First Merit Bank, Finlandia University, and other sponsors. Added this year is the Half Marathon Race, which brought almost double last year’s total Race entries, some 802 entries this year in the five Races being run. Our thanks to Superior Timing, for the Race results. 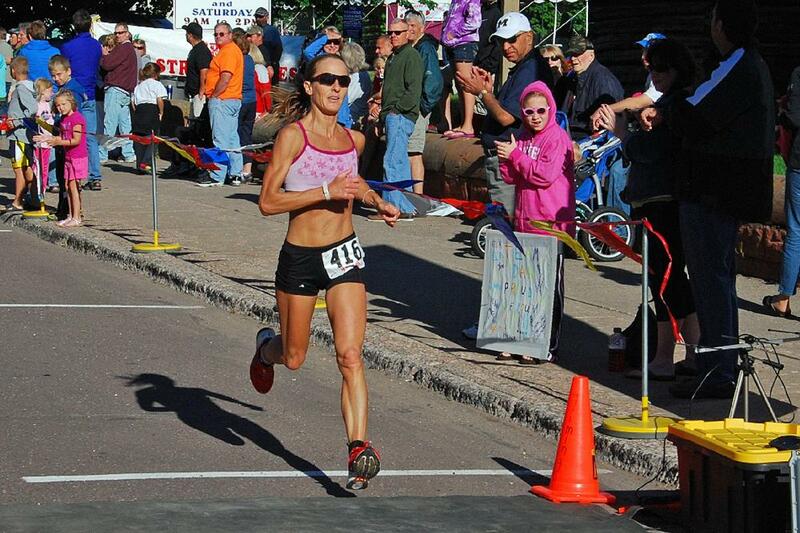 In the new Half Marathon, First Place for women was Amy Aldrich, Hancock, with a time of 1:32:55.3 . 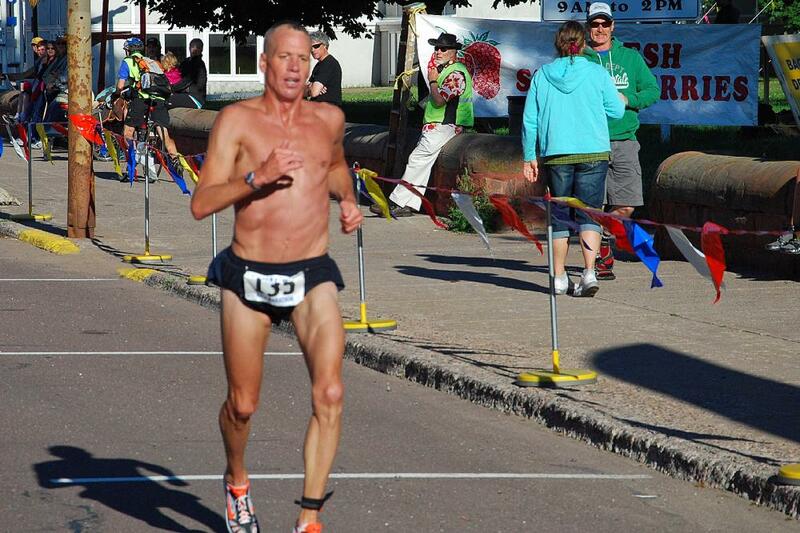 First for the men was Tracey Lokken, Marquette,MI : 1:11:44.5 . 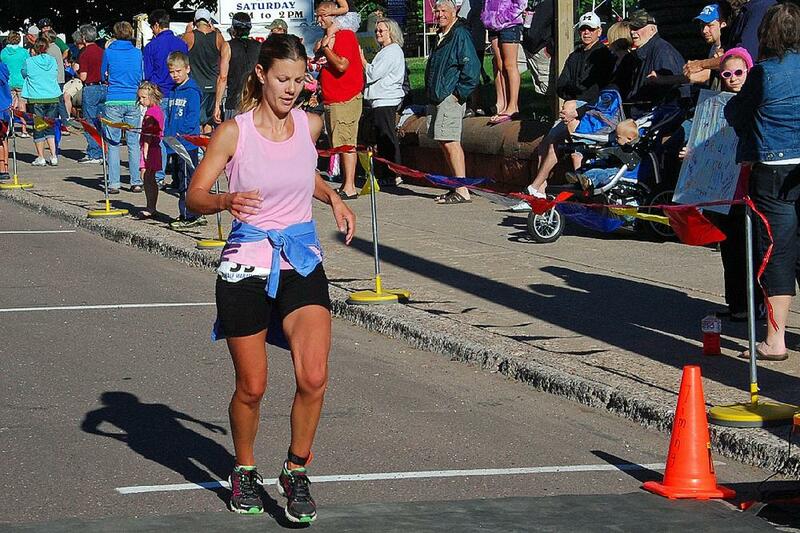 In the classic 10K Run, First Place for women was Amy Janeshek, Hancock: 1:05:31.6 . First Place for the men went to Jonathan Kilpela, Atlantic Mine: 53:50.3 . 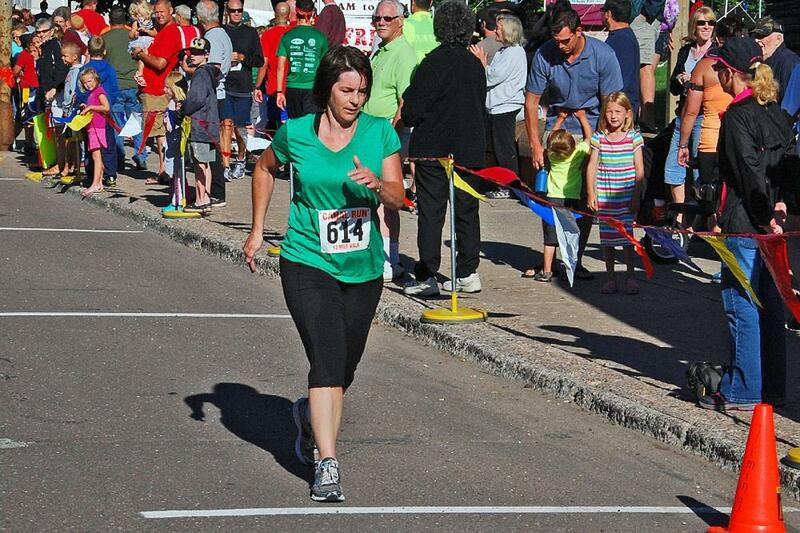 In the 10K Walk, First Place for women went to Sandy Houle, 2:02:25.8 . 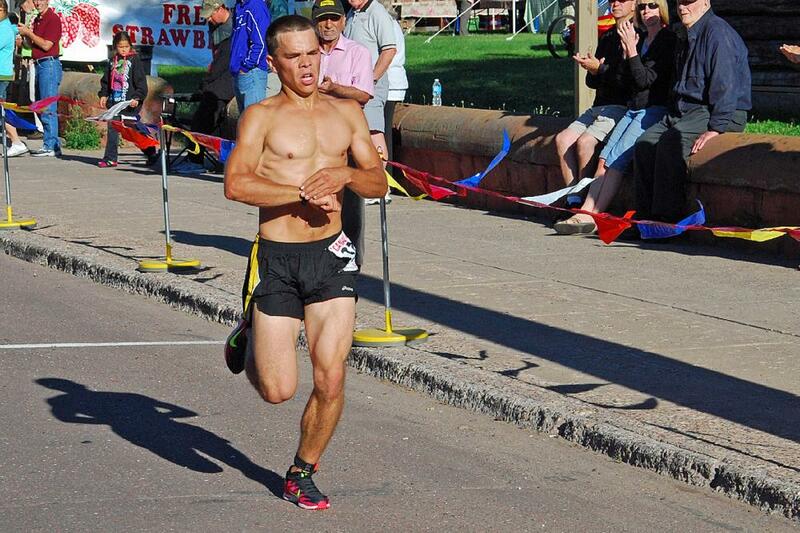 First for the men was Timothy Bennett, Lanse: 1:52:20.2 . Five Mile Run, First for women was Marissa Yoveich, Dollar Bay: 33:55.3 . First for the men was Tim Dunstan, Dollar Bay: 29:14.3 . Five Mile Walk, First for women: Jacqueline Mishca, Hancock: 59:25.3 . First for men: Blake Hamar, Buena Park, CA: 55:15.2 . A big round of thanks to the many volunteers who make this event the success it has become.